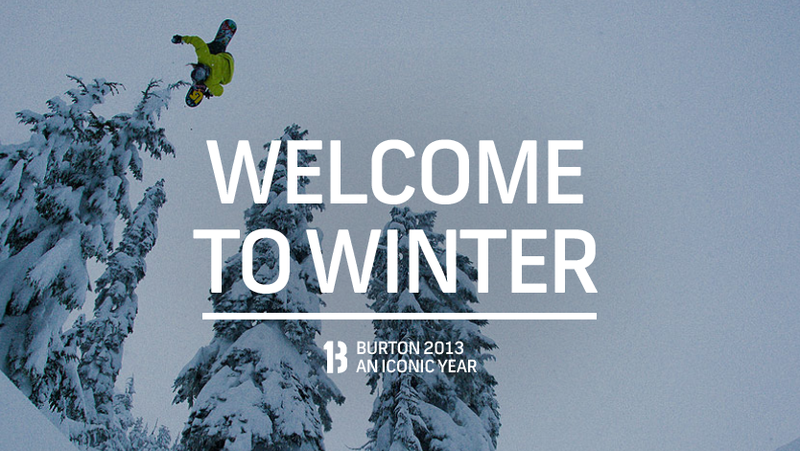 This past Monday Burton’s 2013 site launched and with it the desire to be on the hill crept to the forefront of my mind. 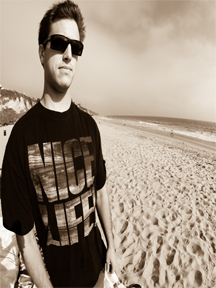 As I made evident in the Hardgoods post, Burton has once again come out with a very impressive line of goods for the 2013 season. The best pieces in the men’s line are clean and understated. Jackets that will look just as good on the street as they do on the mountain. Yes many of these styles have been experimented with before by other smaller companies and many of them draw from classic looks but the difference is Burton’s resources. The technical fabrics, details and cuts are what separates Burton outerwear from the rest of the pack. Perhaps it’s that snowboarding is coming of age, gaining a certain level of maturity(for the most part) but I for one am very glad to see the continued refinement of outerwear. Sure there are wild patterns and prints to be found in the line but hey, there’s gotta be gear for kooks(Kook (n) an eccentric or foolish person) as well. I mean if there wasn’t, how else would you identify them as kooks? I mean besides watching them grabbing tindy and Zeaching boxes. Enjoy the gear after the jump and remember, shop local. It’s a perfect rainy fall day here in Los Angeles and I couldn’t be happier. Perfect day to be inside perusing the interweb. I can only hope where ever you are, you’re experiencing some appropriate weather for the season so The Lundy Jacket from Barbour seems desirable to you, as it does to me. Click the pic to pick yours up via the new and improved Orvis site.